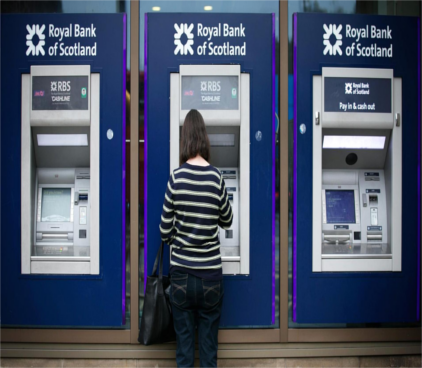 Royal Bank of Scotland is considering plans to restructure the maximum amount its chief executive Ross McEwan and other senior executives can earn under their long-term pay awards as well as forcing them to hold more shares in the part-nationalised lender. Under proposals that have been discussed by RBS’s remuneration committee but not yet formalised, the maximum amount Mr McEwan can earn under his so-called long-term incentive plan could be reduced from £3m to £1.75m. The committee has also discussed plans to make Mr McEwan and other senior managers hold on to a larger number of the RBS shares paid out through the LTIP scheme when they vest. The proposals will be discussed with RBS’s largest shareholders in the new year and put into a form that can be eventually voted on at the bank’s annual meeting. “No decisions have been taken on pay. We are required to review our pay policy for executive directors every three years and are currently consulting on a number of proposals,” said an RBS spokeswoman. The reduction in the maximum payout under the terms of Mr McEwan’s LTIP — first reported by Sky News — will not affect his base salary. It reduces the total amount he can be paid if every target tied to the plan is hit — something that rarely occurs. Under the plan it is expected that Mr McEwan’s pay for hitting the minimum required number of targets will stay the same. The RBS chief executive, who replaced Stephen Hester in 2013, has waived his right to receive an annual bonus since joining the bank and declined to take up his “role-based” allowance until this year, when he gave half of it to charity.